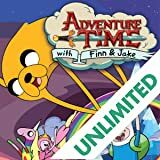 AN ALL-NEW ADVENTURE TIME ORGINAL GRAPHIC NOVEL! 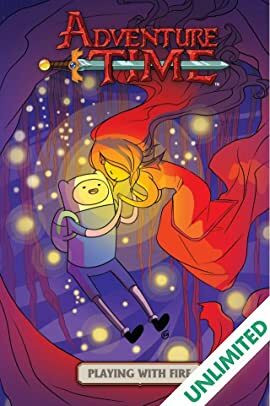 Join Flame Princess, alongside Finn and Jake, as she leaves the Flame Kingdom and goes on her very first adventure! 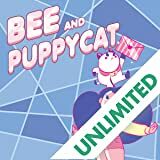 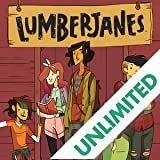 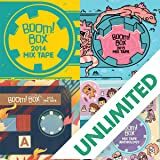 Written by acclaimed cartoonist Danielle Corsetto (GIRLS WITH SLINGSHOTS) and drawn by rising star Zack Sterling (BRAVEST WARRIORS, ADVENTURE TIME). 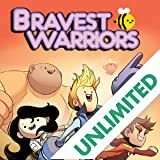 A black and white edition appealing to fans of SCOTT PILGRIM and Japanese manga!